Spacious, well built and utterly dependable ? meet the Subaru Forester. 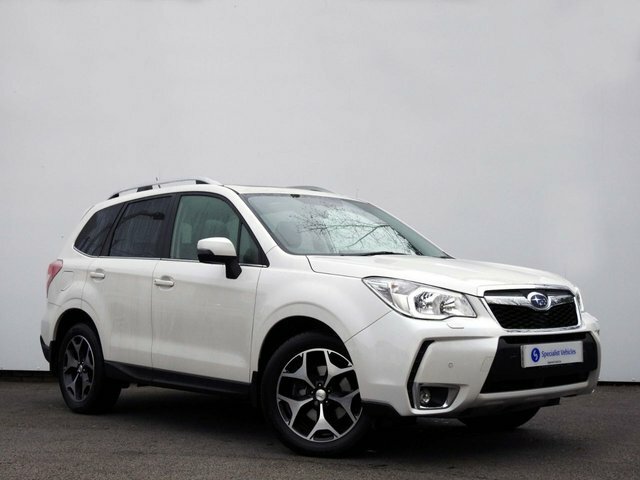 If you're in the market for a stylish vehicle that won't think twice about fording a stream or taking on a dirt track, the Subaru Forester could well be the right vehicle for you. The model's all-wheel drive capability means you'll have no issues when the tarmac runs out, allowing you to carry on regardless and embrace your thirst for adventure. 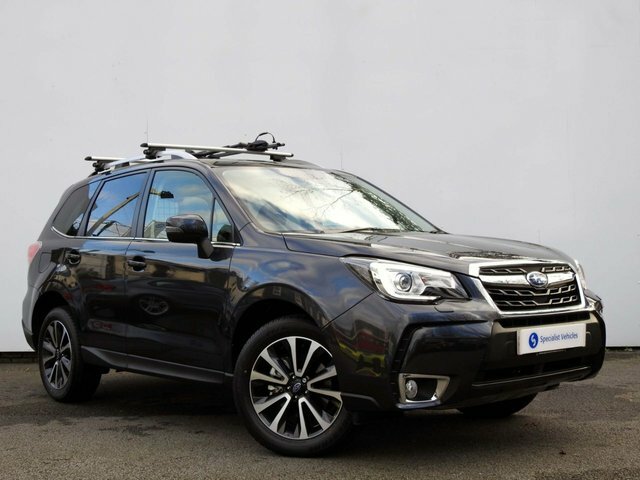 View the latest selection of used Subaru Forester SUVs for sale in Tavistock here on the website and be sure to contact a member of the showroom team when you're ready to arrange a test drive.